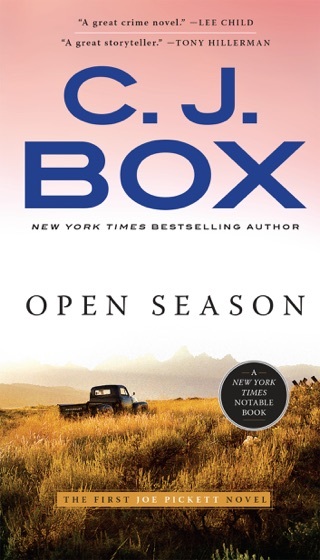 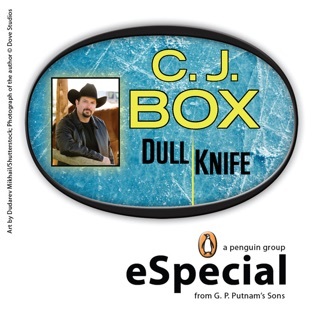 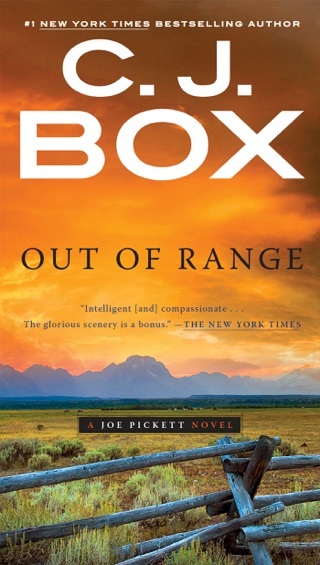 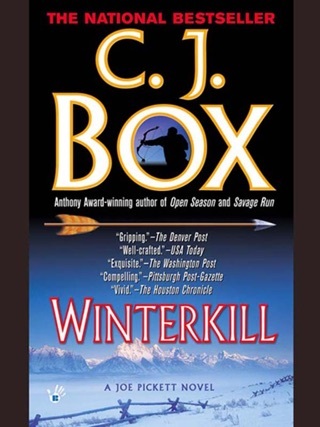 The 19th installment of C. J. Box’s western-tinged Joe Pickett mysteries opens with the Wyoming game warden tracking a nuisance drone pilot, but things escalate quickly from there. 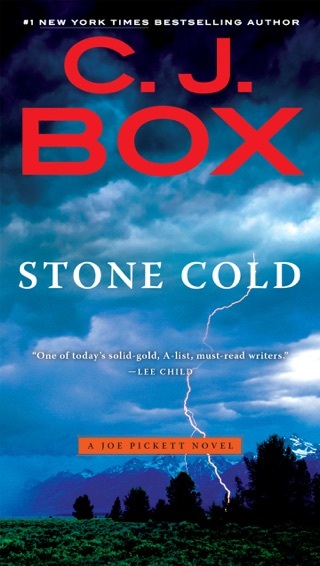 Soon Joe is drawn into an ongoing FBI investigation while a dangerous band of drug cartel assassins prowls his sleepy hometown. 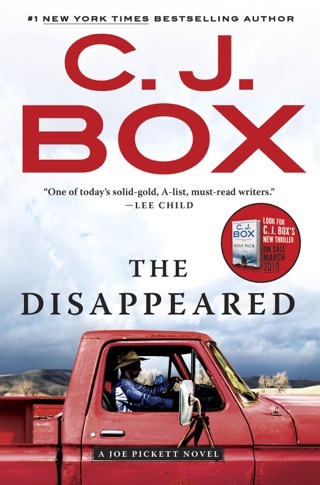 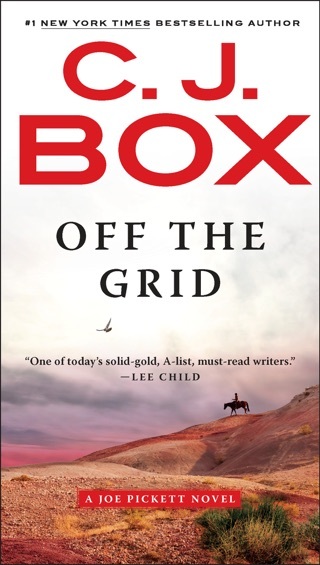 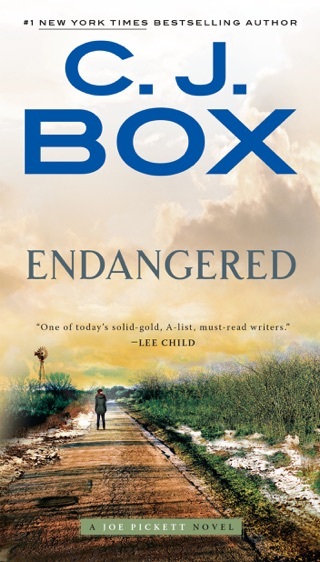 With Box’s trademark blend of sharply etched characters, procedural detail, and shoot-out action, the stakes are high for both the good guys and bad guys. 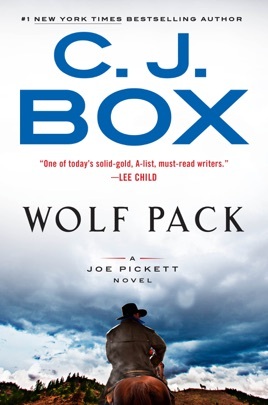 Even if the closest you get to wildlife is the mosquitoes in your backyard, Wolf Pack will take you on a thrilling adventure. 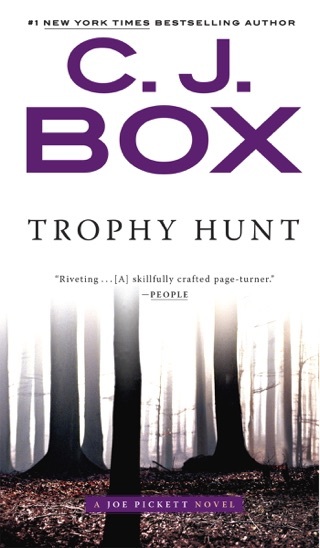 All I can say is, what a finish!!! 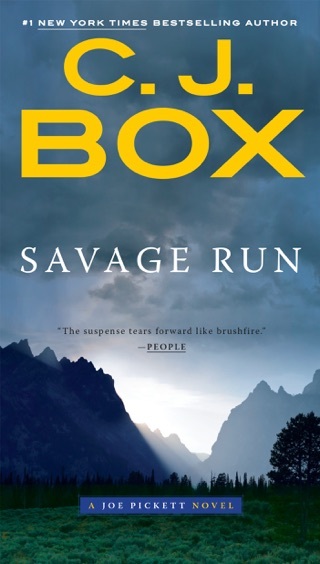 I was cursing Joe Pickett for his slowness putting his clues together, but the action at the end earned incredible redemption for the overall read.